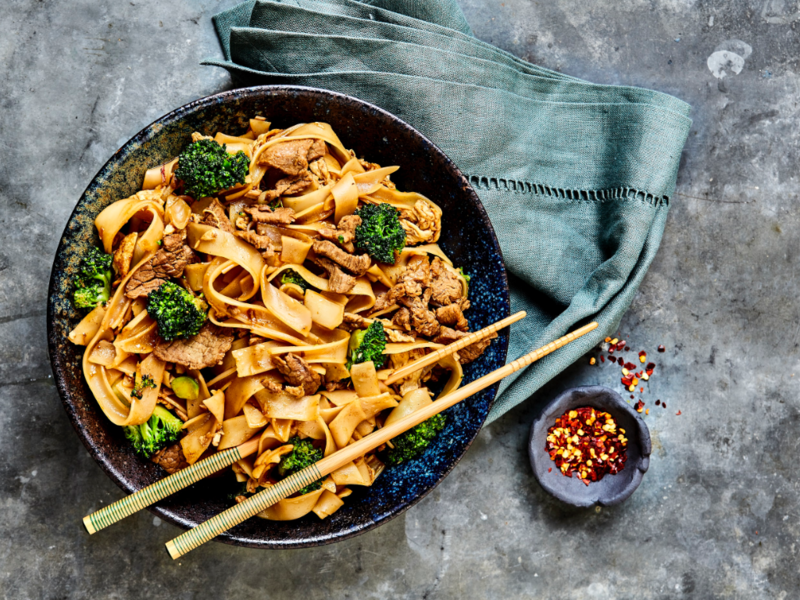 Serving fresh food with vibrant style, Pad Thai brings traditional Thai cuisine into a contemporary space. 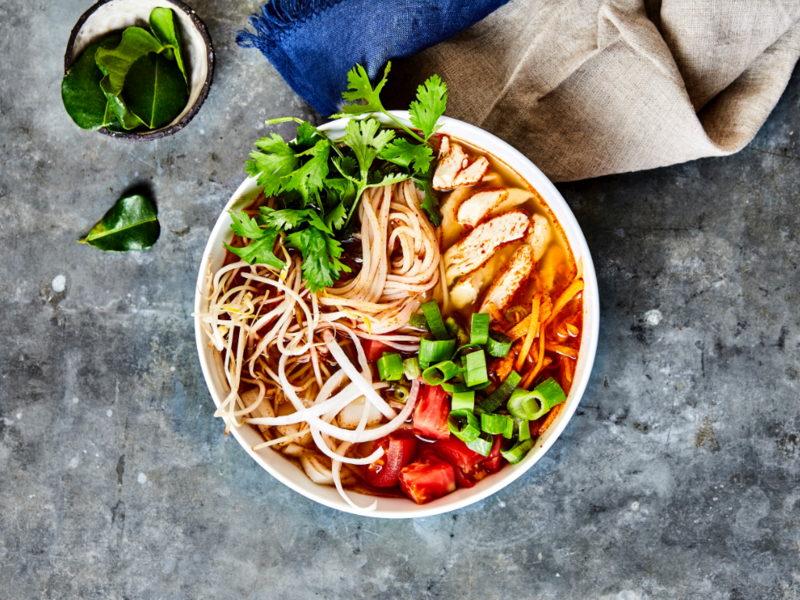 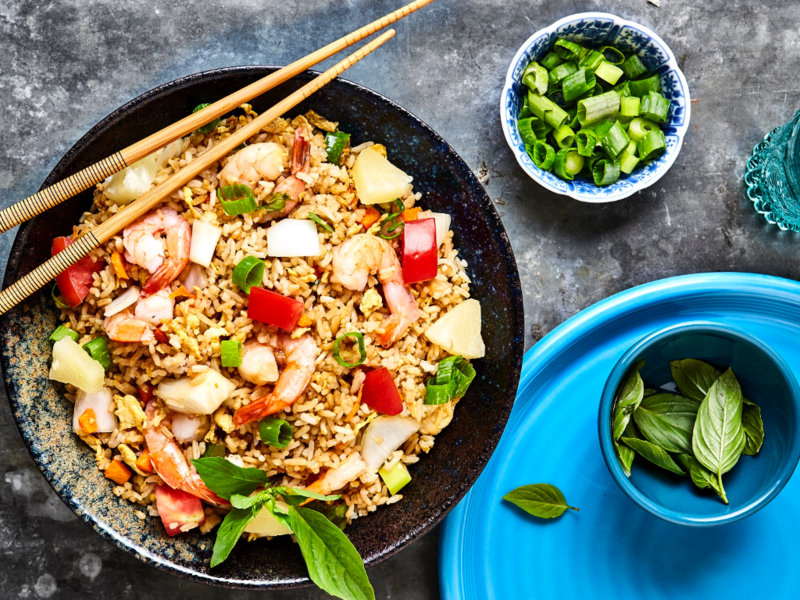 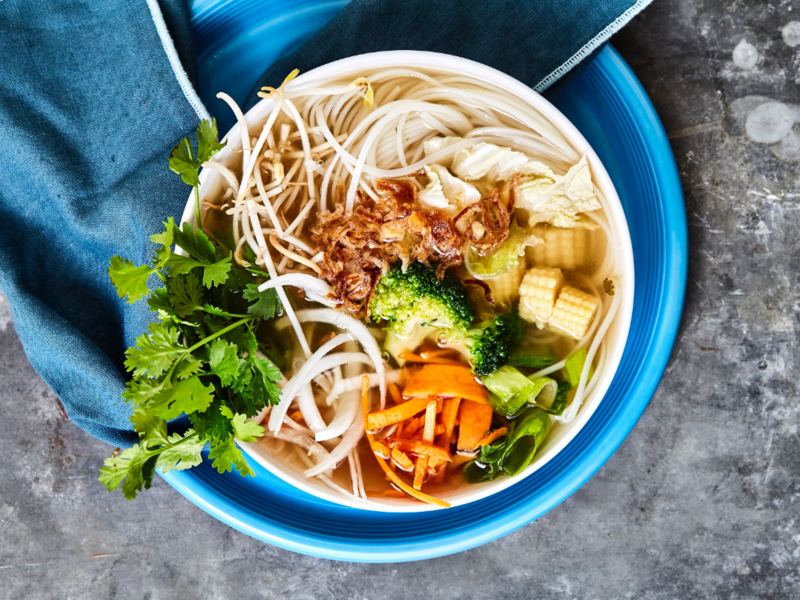 Serving favourites like fiery Tom Yum Noodle Soup, Yellow, Red and Green Curry, and Pad Thai, of course, you'll also find savoury and sweet dumplings, among other delicious offerings. 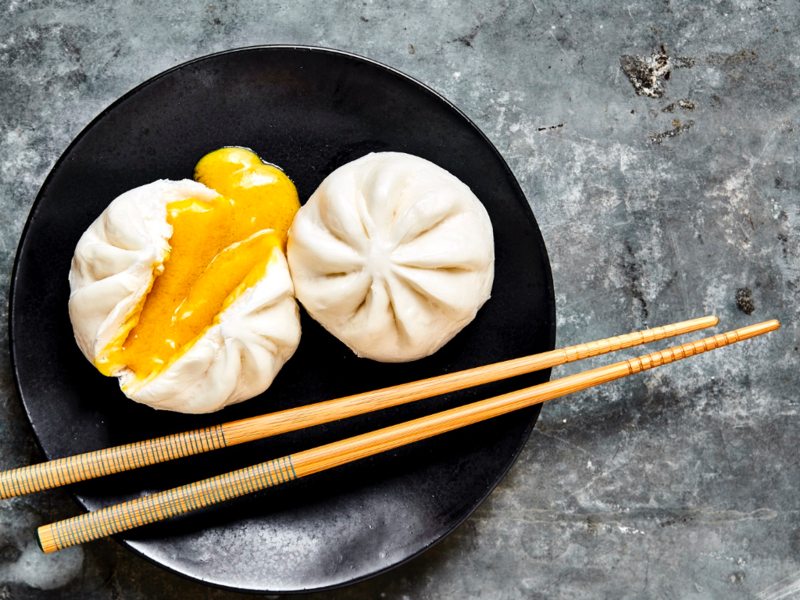 We especially love the Sweet Egg Custard Buns.